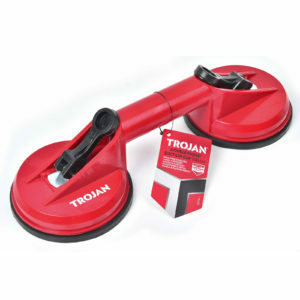 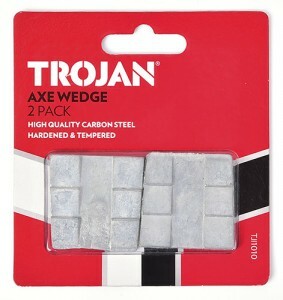 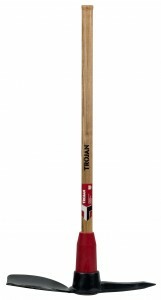 Trojan Wood Chisels are used for carving or cutting wood, either struck with a mallet or pushed by hand. 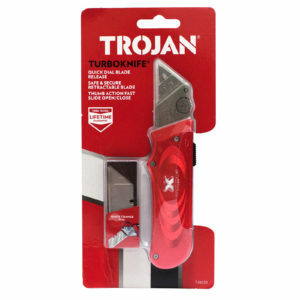 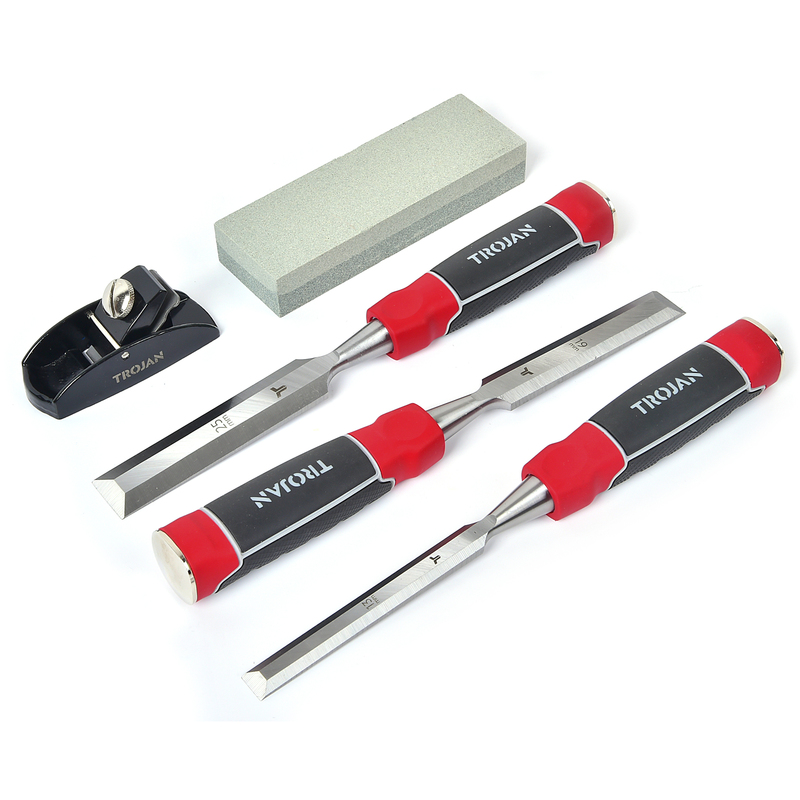 With an ergonomically designed contoured handle for better control and comfort, Trojan Wood Chisels feature precision ground blades, made from hardened and tempered chrome vanadium steel. 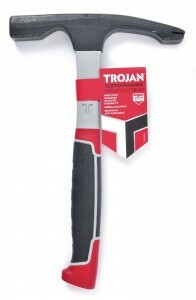 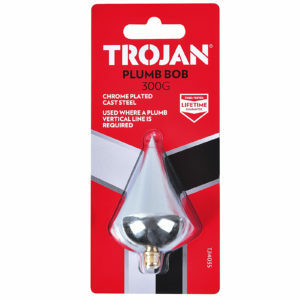 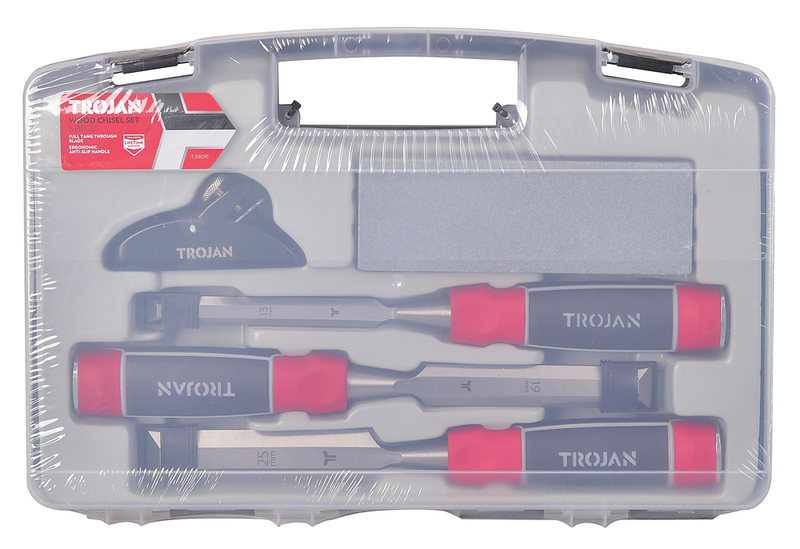 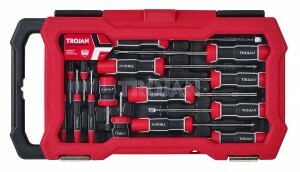 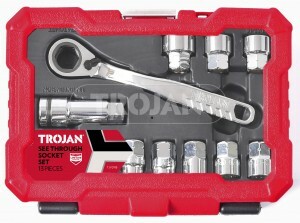 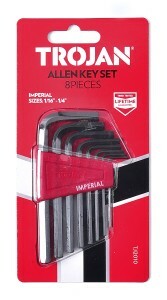 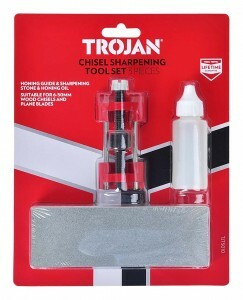 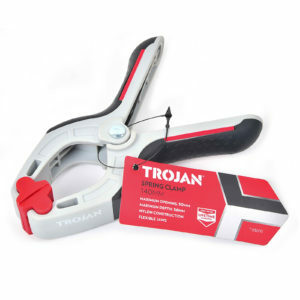 Trojan Wood Chisels are ideal for DIY, handyman and construction use – built tough, they come with a lifetime guarantee.